FREE SLOTS AVAILABLE NOW !!! Let´s boost your career with us ! We welcome students from every country ! An accommodation can be provided for 8e per night. CAVOK Aviation Training EASA Approved Training Organisation / Type Rating Training Organisation. CAVOK Aviation Training meets and exceeds industry-standard training and instructional standards in respect of the teaching and examination of Private, Commercial and Airline Transport Pilot Licences. In addition, through our partners, we offer full type-rating training on Airbus A320 family of aircraft. 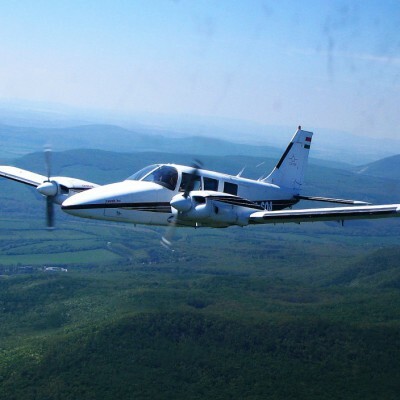 CAVOK Aviation Training is run by active airline pilots, for airline pilots. We provide aspiring individuals the chance to train with the best and those who seek specialized personal skills for employment in the aviation industry. Our team, with a combined experience of over 60,000 hours flying, shares a genuine passion to offer you the very best quality training, facilities, equipment and a customer service experience to ensure that you leave us with the highly developed skills that you need. Our highly professional and results-motivated team is always at hand to ensure your career success! 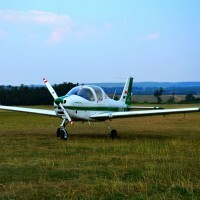 I do not agree with the comment before me because all of the instructors I know at CAVOK are very good english speakers with huge aviation experience as a pilot or aviation engineer! 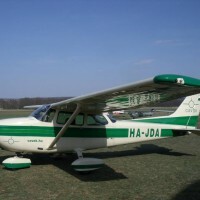 Highly recommended school if you want to be a professional pilot. I´m currently on the full zero-to-hero program with Cavok. I did my PPL in November in less than 4 weeks. 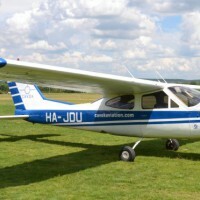 After that I signed up for ATPL and did hour building (50 hours) in 3 weeks. They have many aircrafts and slots are available.